A complete video walkthrough of Little Nightmares. Little Nightmares, the brand new puzzle-platformer horror adventure game developed by Tarsier Studios, is now finally out. And if you find yourself playing it, you may find it to be one of the more challenging games you have played recently. 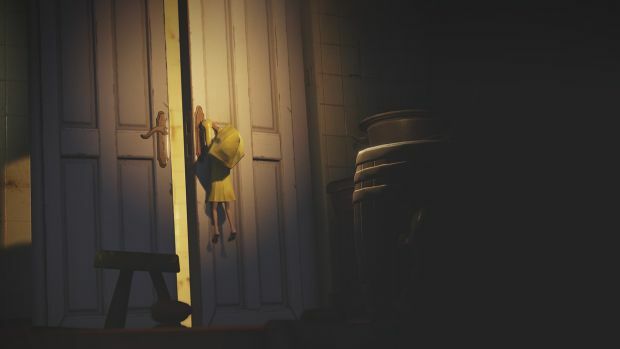 Little Nightmares is not a game that babies you- you are challenged to think, to take stock of your surroundings, to actually know what you are doing, if you are to progress. This is not a game that plays itself for you. So, of course, unlike in other games, you may find yourself stuck here- or at a loss, confused, wondering about what to do or where to go. Don’t worry, we’ve all been there, there’s no shame. But if that happens, the good news is, we’re here to help. This complete video walkthrough of the game shows you how to get past any point you may be stuck at. Goes without saying that it has spoilers, though.